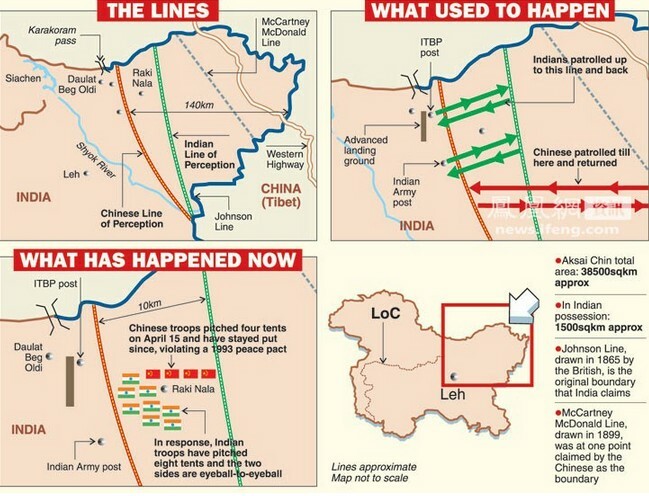 Special Frontier Force – The War on Communism: Chinese military incursion into India demands a response. Expel Chinese nationals visiting India. 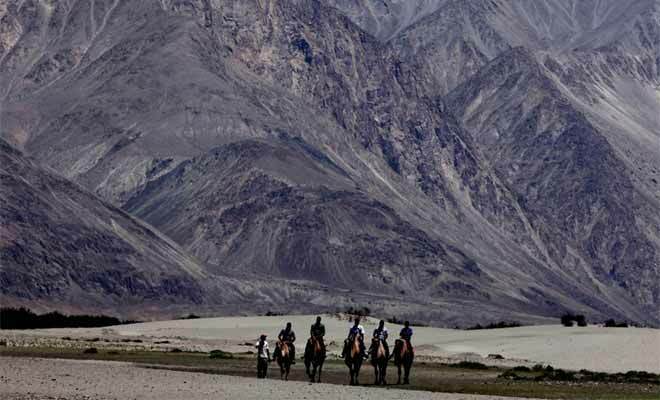 Special Frontier Force-The War on Communism: Chinese incursion into Ladakh is a symptom of the military occupation of Tibet. The cure of this disease demands establishment of Freedom and Democracy in Tibet. 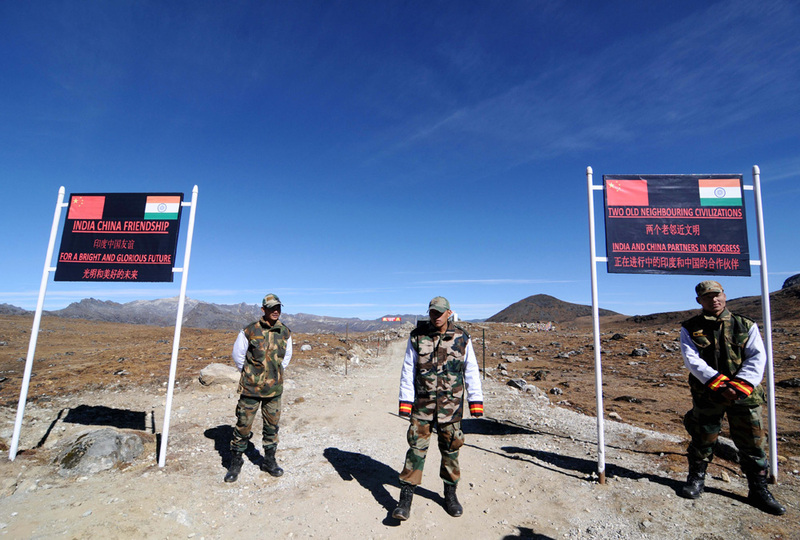 Special Frontier Force-The War on Communism: Chinese presence in Ladakh must not be tolerated. 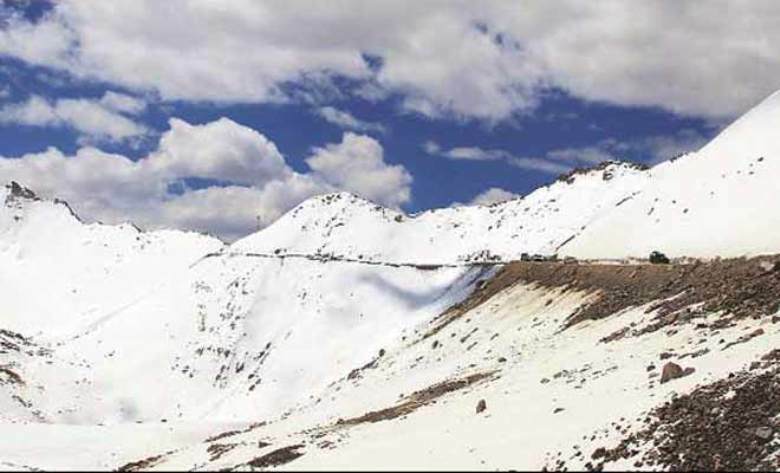 Special Frontier Force-The War on Communism: Chinese attack on Ladakh demands a military, diplomatic, trade, and commerce retaliation. 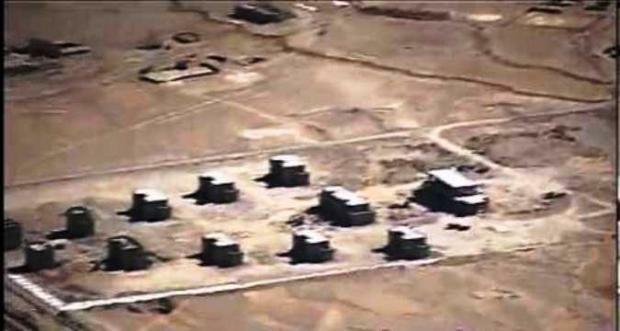 Special Frontier Force-The War on Communism: Evidence of Red Dragon’s military attack inside Ladakh-India. 1. Expel all Chinese nationals who are currently in India for travel, and business. 2. Cancel all planned official meetings, visits, and exchanges. 3. Reduce the size of diplomatic staff and other support personnel at all Chinese diplomatic missions and posts in India. 4. Review all trade and commerce agreements and place immediate restrictions on further expansion of these business activities. 5. 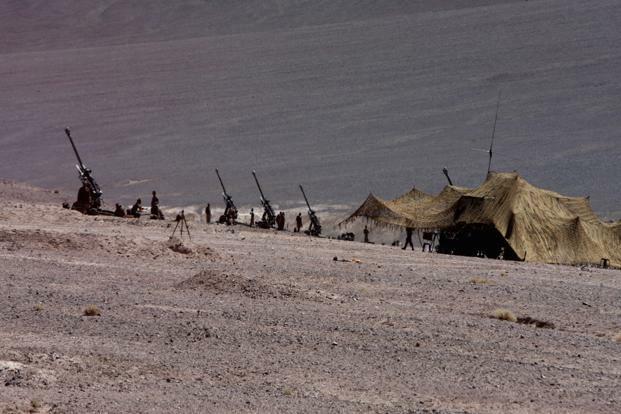 Hold joint military training exercises in Ladakh region with members drawn from the United States, India, and Tibet.